This season has been an interesting one so far! Around 4 weeks after catching them mating, my female U. Thomasi laid 11 fertile eggs! This is the second year in a row they have bred and laid eggs. I'm hopeful that I'll see babies mid-late July.! My Redback Chuckwallas are growing strong, here are some updated pictures of some of them! 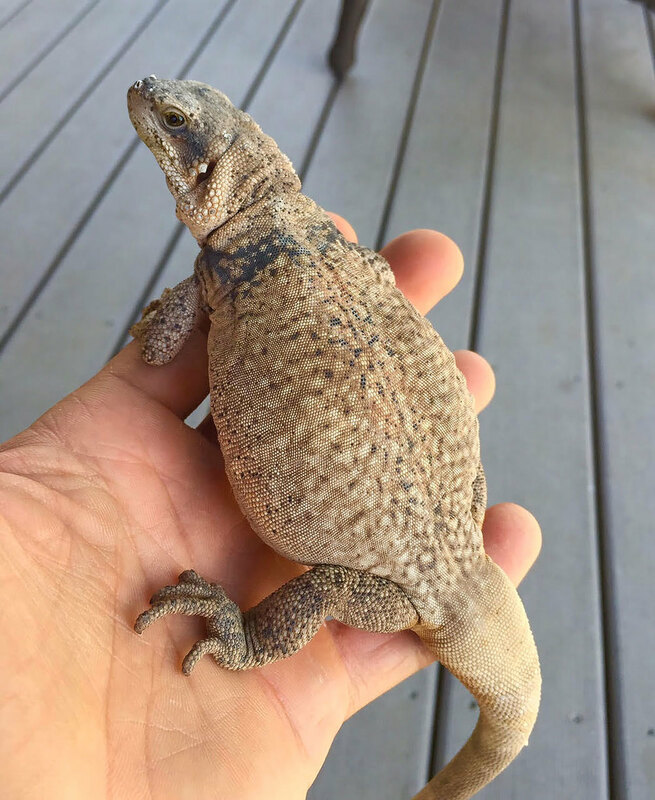 Chuckwallas are such cool lizards. I grew up not having any idea these American lizards existed. Unique crack dwellers with insane appetites! Also, I've added some animals to my collection. Partially to replace some animals I've had in the past, and partially to grow my collection. Uromastyx ornata and Uromastyx yemenensis. Both males, so I'm now seeking females for them.